Canadian crypto exchange QuadrigaCX can’t repay $190 million in client holdings because its founder died late last year with the only password that would allow access to the funds, Coindesk reported. Jennifer Robertson, the widow of the platform’s founder Gerald Cotten, said that QuadrigaCX has filed for creditor protection because it can’t access the substantial funds stored in “cold storage” -- only a “minimal amount of coins” stored in a “hot wallet” used for transfers. "Quadriga's inventory of cryptocurrency has become unavailable and some of it may be lost," Robertson wrote after her husband died suddenly of complications from Crohn's disease in December. Cotten held “sole responsibility for handling the funds and coins,” she added. Robertson said she does not have a password or recovery key to Cotten’s laptop. Technical consultants have not been able to access the exchange’s cold wallets since the founder’s death. 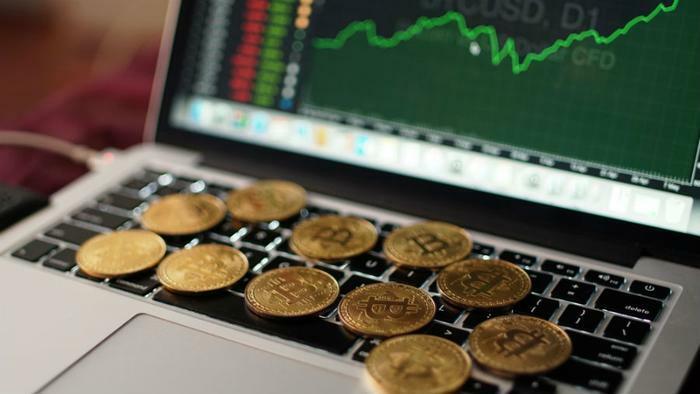 Calgary customer Elvis Cavalic, who bought a few hundred dollars of Bitcoin using Quadriga's platform, told CBC that he couldn’t withdraw $15,000 from his account. "This is a tough lesson learned. I would probably avoid [cryptocurrency] in the future," Cavalic said. "They've left us completely in the dark. I'm kind of preparing for the worst." The exchange's new directors voted to "temporarily pause" the exchange on January 26, according to Robertson.